Traveling is one of life's great pleasures – especially when you take advantage of Valley River Inn's senior discount. If you're 55 years or older, you can save up to 10% on your room rate, seven days a week. Staged on the Willamette River, the Valley River Inn welcomes guests home. 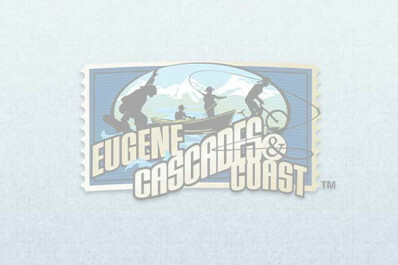 From local cuisine at SweetWaters, art from the city and a staff that embraces the spirit of local hospitality; they embody what it truly means to be Eugene. Embracing the region’s history, they provide genuinely warm Pacific Northwest hospitality with a stunning riverfront location. The 15,000 sq ft of meeting space includes three ballrooms. Along with the unmatched scenic views; professional staff and a comfortable and relaxing atmosphere make your family event, corporate meeting, or special occasion one to remember.